Meet Eight Young Energy Innovators With Ingenious Ideas #makereducation « Adafruit Industries – Makers, hackers, artists, designers and engineers! 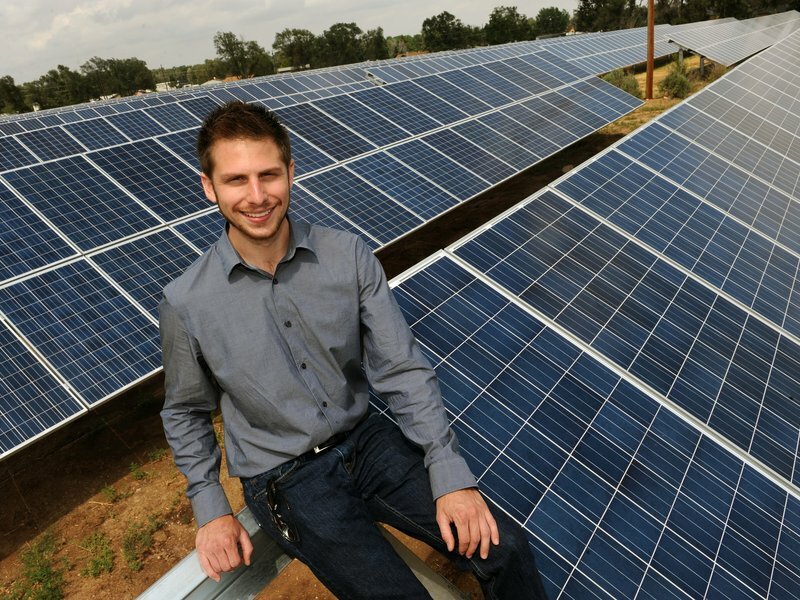 SmithsonianMag has compiled an awesome list of young people who are pioneering incredible projects in energy. Inspiration can come from the oddest places. As often as not, the spark may occur during an otherwise mundane moment. But the difference between the truly inventive and the rest of us is that is that inventors zero in on something they’ve noticed and we don’t give that something a second thought. So it is with these eight young innovators. One man’s business was inspired by a comment from his mother. Another developed his great idea after staring into a cup of day-old coffee, a third while standing next to a racetrack, still another while watching how fish swim in a school. Then there are the three Chilean women whose “Aha!” moment came when all of their cell phones ran out of juice.